My friend Tim is very smart. He is fun and creative and kind too. He plays music, creates new games, writes software code, and is an amazing artist. One day, he had several strokes, and now he has aphasia. 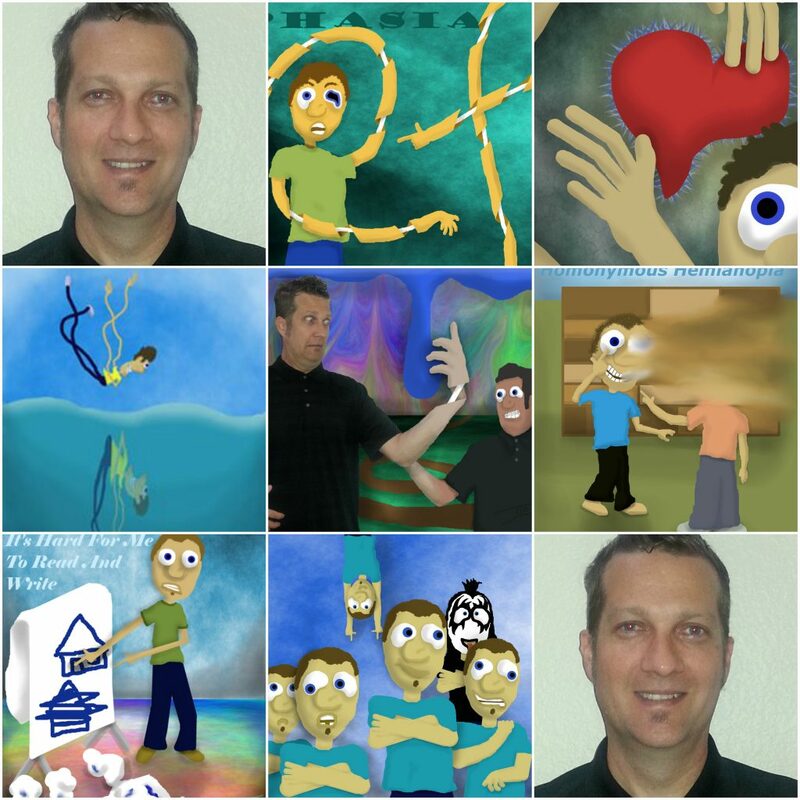 His newest art helps others see what it is like to have aphasia. Tim is my hero because he never gives up. He works hard on his therapy and he is an inspiration to many people!